Third album of the abominable ZORORMR with guest appearances by Mike Wead (KING DIAMOND) and Hal (VADER). The record was profesionally recorded with 100% acoustic drums done by Icanraz (DEVILISH IMPRESSIONS, PIGFACE BEAUTY) in legendary Hertz Studio in Bialystok! The album was mixed and mastered by Arek "Malta" Malczewski (BEHEMOTH). It's a true AAA quality black metal record! 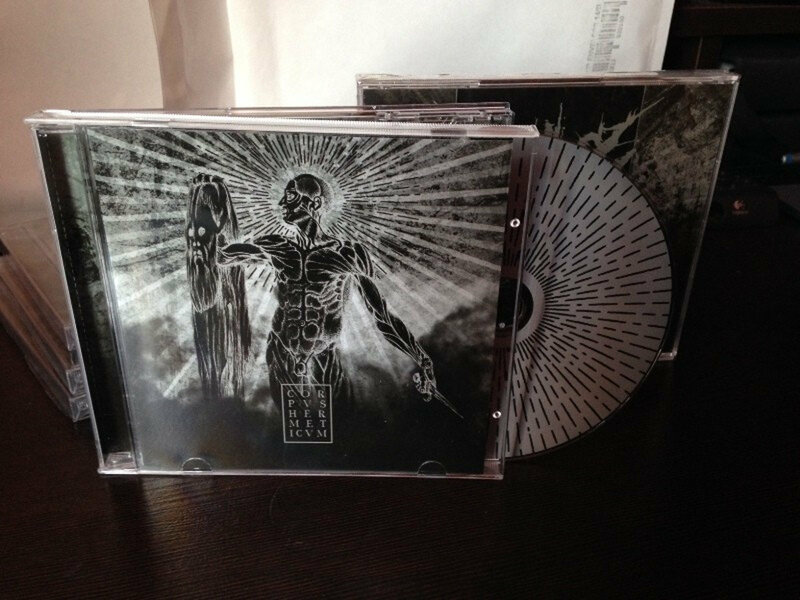 Re-released by More Hate Productions in 2016. 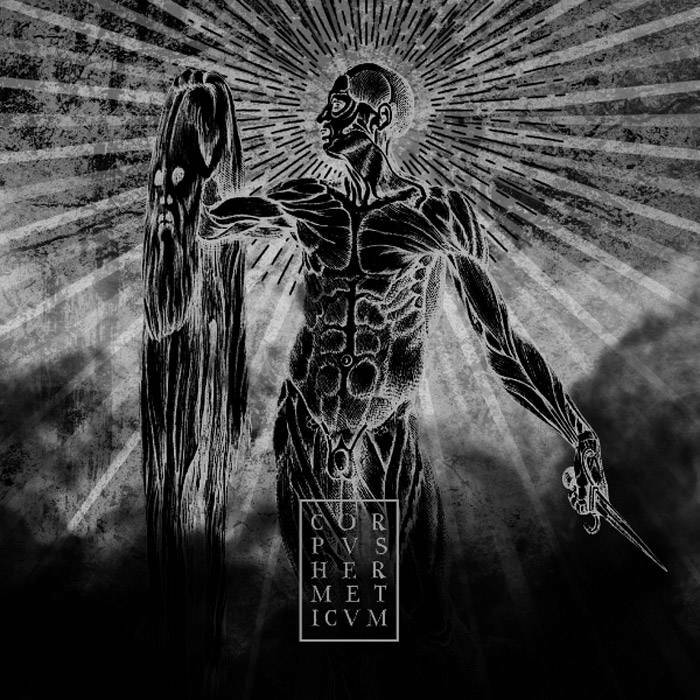 Includes unlimited streaming of Corpus Hermeticum via the free Bandcamp app, plus high-quality download in MP3, FLAC and more.